Welcome Tony. Thanks for the pictures and info. Great stuff. I wonder if my wife's grand uncle is in one of those pictures. He was a PAAC pilot. Capt. Villamor was one of their instructors. He's still alive. I hope I can get to ask him about it sometime. VeeVee, what class did your wife's grand uncle belong too? I don't know. I'll see if I can find out. Hi Tony! I took the liberty of posting your wonderful work here. I copied them from the Timawa forum. 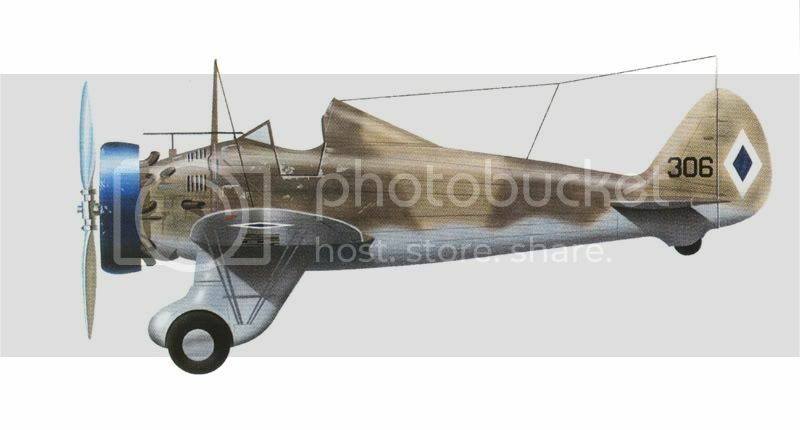 I somehow can't access your images there anymore, but I remember you have other models of PAAC aircraft like the biplane and the bomber? I sure hope that you can post more pictures of those here, if that's alright. Any ideas on the uniform? Mostly in this photo they woreKhakai Garrison caps, black ties, khaki Shirts and Trousers. And I see 4 of them wearing khaki overalls! 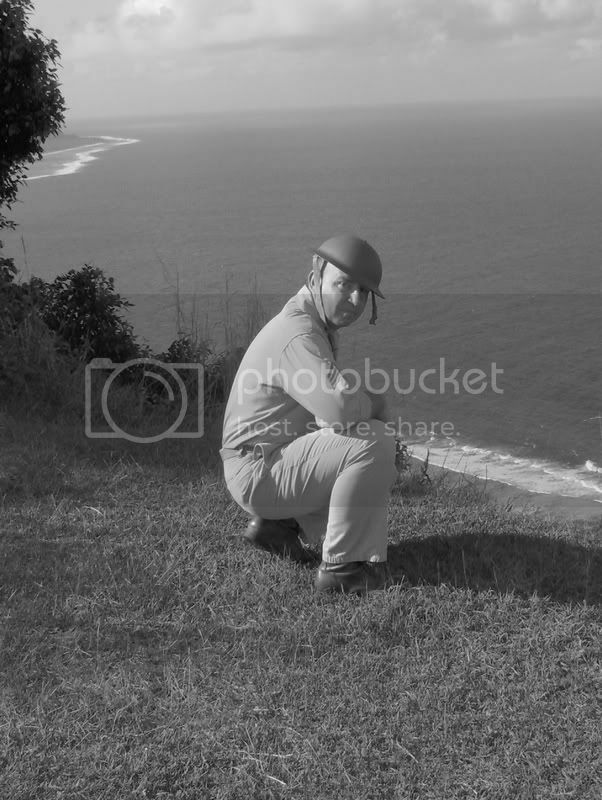 Some wearin the US pith Helmet with a large PAAC Diamond Insignia on the side. They also were issues Khaki Pershing hats. Very keen observation Legionnaire. PAAC diamonds on helmets, I love this new discovery!, although I wonder if that white looking insignia in front of their sunhelmets is supposed to be a bird wing. Then they have round shoulder patches with winged airscrew insignia on them, pilots or groundcrewmen? The helmets are probably also guinit as I've seen pictures of guinit helmets which look different from the usual "wolseley" style and more like the U.S. pith. The coveralls (on the B-10 shot) look to a 38 pattern but an't see how it closes, the 38's closed with a zipper and looked like the 42 pattern which closed with the 13 star buttons. Great shot! cover art for Nov. 74 issue , In another issue they included a removeable poster sheet of this cover Art work without the text. Here three versions of camo color schemes I found. # 306 camo pattern - similar camo pattern and colors to the Aviation History magazine Illustration and the Hobbycraft kit box art cover. Great modelling and analysis!! Guess I'd better start visiting this forum again!! It that your model you built or a shot from the book? I used to have those and sold them years ago. My tanks were my first choice for years. The two images built for the magazine article with the cover art on the P-26. Here's an interested rare color photo of a PAAC markings Beach C-45 craft. Used in shuttling pilots from and crews from one beleaguered field to another. I was graduating highschool and entering college, still played competitive basketball at that time. I have a copy of your airpower article. Good work! Legionnaire -- isn't that a post-war C-45? The markings look like post-war. Always open to correction, of course. You could be right as the book may have some inaccuracies on info. Like the photo says it's B-17D but you were able to identify it as a C model. That colored photo of a C-45 in PAAC markings is real and accurate as this was taken at Loakan Airfield in Baguio in late 1941. Notice the A-27 (Dive bomber version of the T-6 Texan) at the background. The PAAC roundel had a variation of a red-trim in some aircraft but was absent from the PT-13s and 76Ds as the wings were already red. 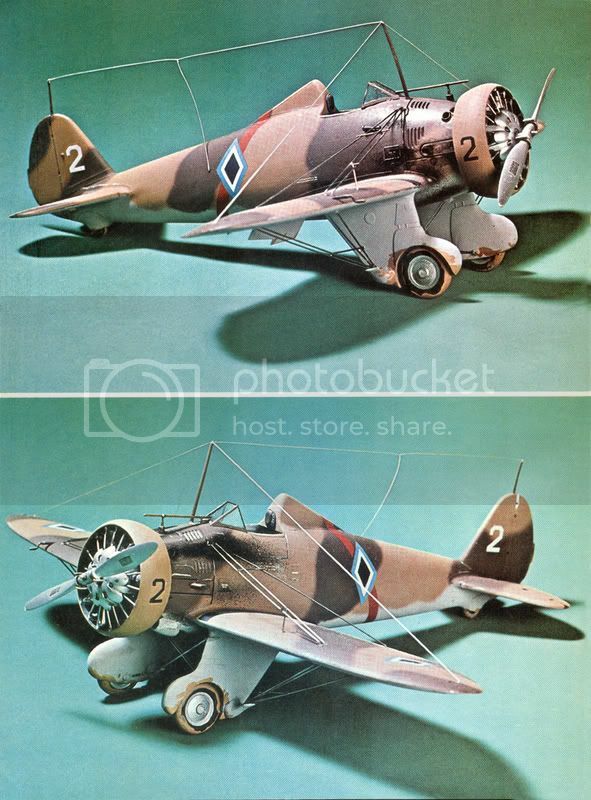 Again in a Small Air Force article, Bert also mentioned that in no time did the PAAC P-26s sport the "brown schemes"
# 2 Camo scheme came from the Hasegawa color diagram with the kit. -- the #2 aircraft may have been based on P-26s used by US instructors who flew from Nielson's airfield to Zablan Field (daily) when they trained the Filipino pilots. They may have been numbered "1" and "2" and were painted in bold white so that pilots in training can identify and follow them during formation flight. 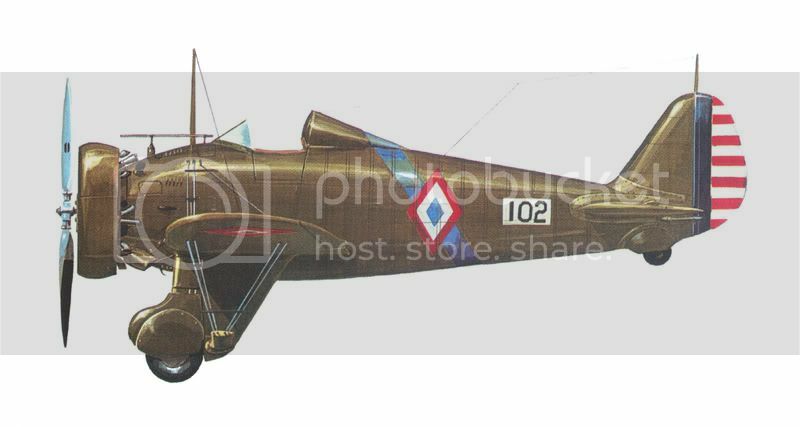 #306 is an illustration from the mini-squadron P-26 book (again with the brown scheme which is unlikely). Even the illustration of the P-26s attacking the Nells is now in question. 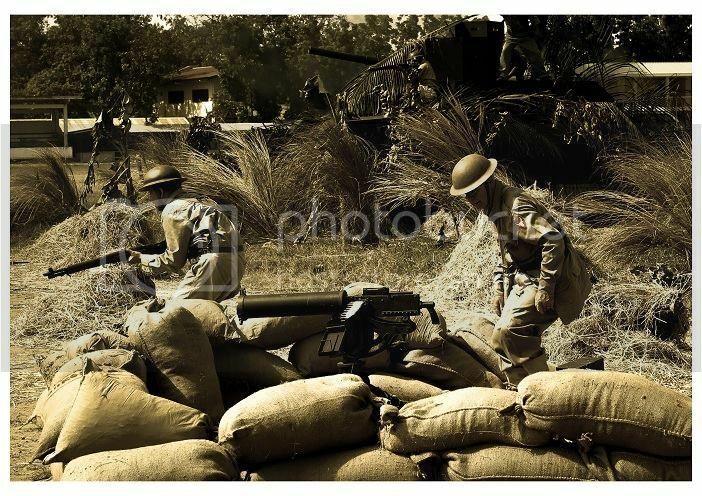 The only Nell equiped unit that was active during the invasion of the Philippine was the IJN's 1st Kokutai.Villamor's claim of a "Nell" in Batangas is unlikely as I can't find any records of the 1st Ku attacking Batangas Field in December of 1941. It was either the Takao Ku or the Kanoya Ku -- both units were armed with G4M Bettys. 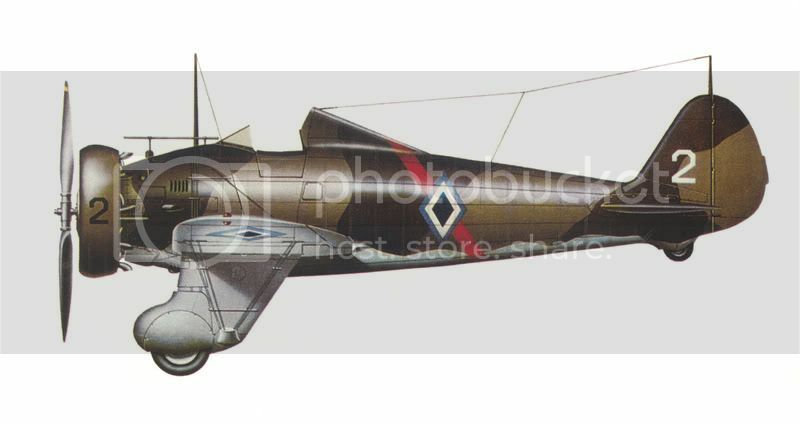 The tail codes of the Nell in the illustration is "X" which is wrong as "X" was used by the 3rd Ku which at that time was already a fighter unit armed with A6M2 Zeros. The 1st Ku had a "Z" tail code. The alleged Nell that was credited to Villamor was said to have been the one that crash landed at Clark Field after a bombing attack in the Manila area. The Nell was damaged and made an emergency landing at Clark on its way back to Tainan Airbase wherein the crew was captured. It is likely that the aircraft was damaged by more by AA rather than the .30 cals of the P-26s. Great research Eljefe. Is it possible that they mistakenly identified the Japanese bombers as Nells when they were actually Bettys? Could be. Misidentification during WWII was very common especially during the early parts of the conflict. 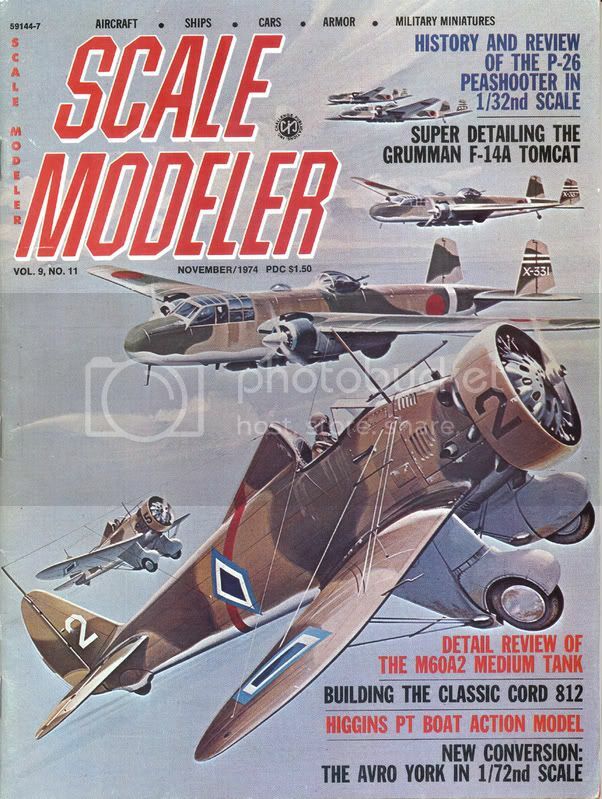 You may have noticed that every Japanese fighter plane identified was a "Zero" in most reports wherein in reality they could have been Ki-43 Oscars and other aircraft. Even the top aces themselves misidenditified their own kills and that is the reason between discrepancies when you compare statistics and facts from both sides. Again my two cents worth.